I have a HUGE heart, over 1000 legs, clear vision, and I'm extremely play orientated. What am I? 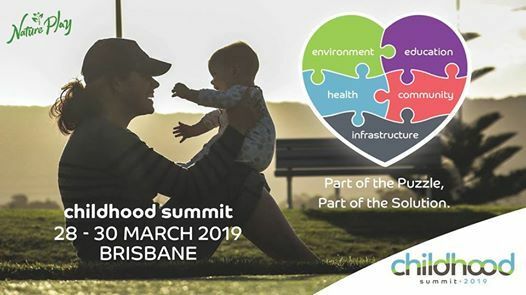 3 Day Conference brought to you by Nature Play Australia, and hosted by Nature Play QLD. International key note speakers, diverse workshops, and lots of play. 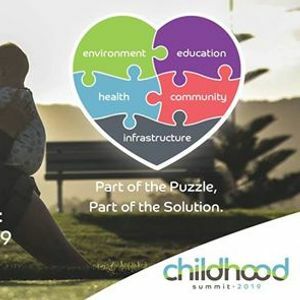 The Childhood Summit will bring together thought-leaders, gatekeepers, key influencers and practitioners across the Australian community, to contribute to the international conversation and movement towards actions that will protect our children's overall health, wellbeing, life satisfaction and the planet. It will also increase the connectedness and cohesiveness of Australian communities, as well as rally around our young.